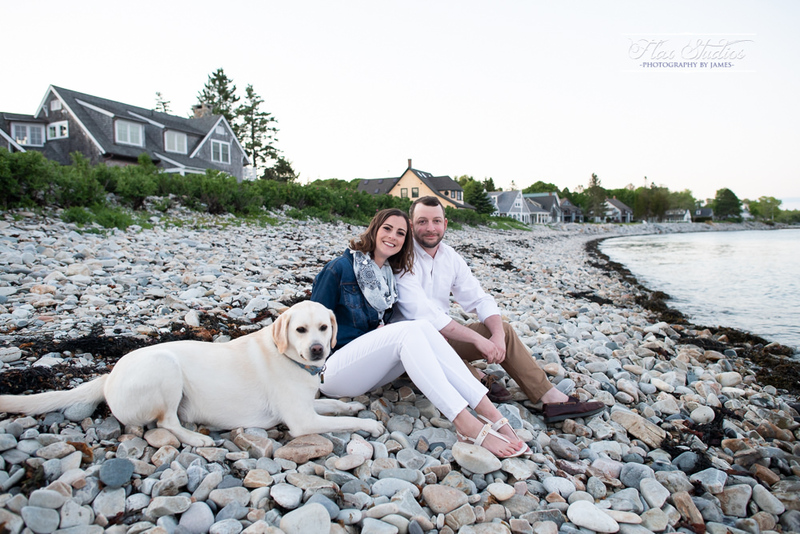 It was so great to finally meet Barry and Andrea during their engagement session! 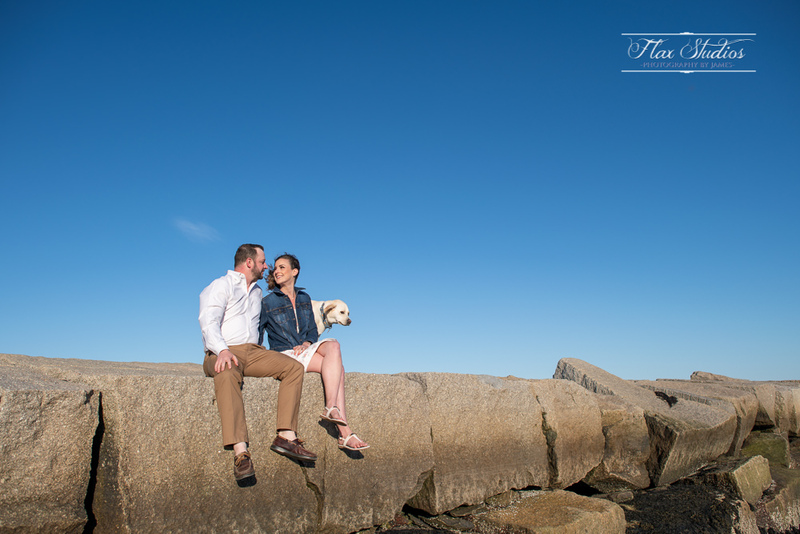 I'll be capturing their wedding later this year at one of my favorite venues, Point Lookout. 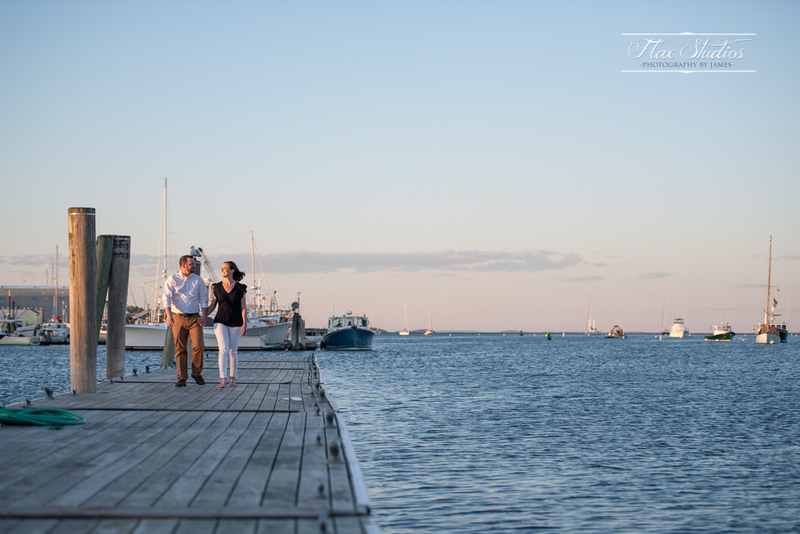 Barry and Andrea came up for the weekend from Boston where they live and we planned on a golden hour engagement session in and around the Rockland area. What we did not plan on were the 500MPH winds at the Breakwater Lighthouse haha! 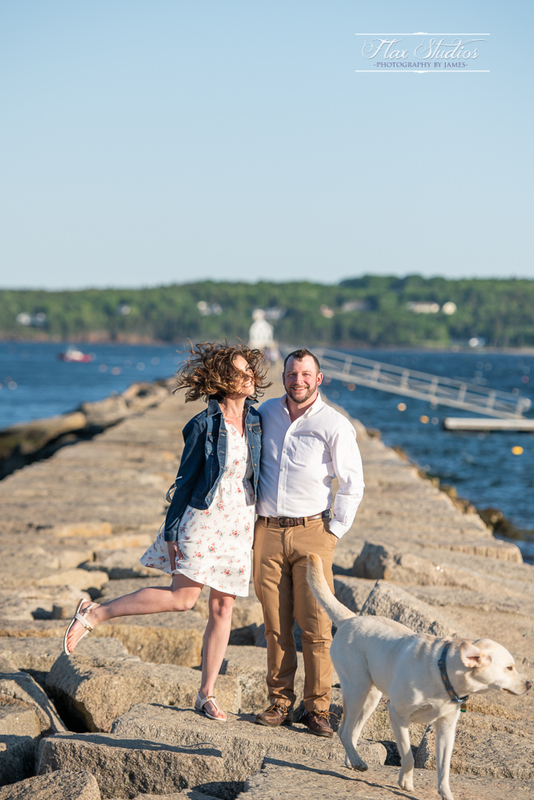 I still love some of what we captured there, but we happily moved on to quieter places around town and finally in Owls Head to finish things up. I hope you enjoy going through the photos! High winds didn't seem to mess up Jake's hair though! He didn't seem to mind at all. Thank you Barry and Andrea!